This is a downloadable product only. The 46 digital articles contained in this bundle were specifically selected to fit and support the Equipped to Counsel program, a church-based training curriculum that serves as an introduction and gateway to biblical counseling. 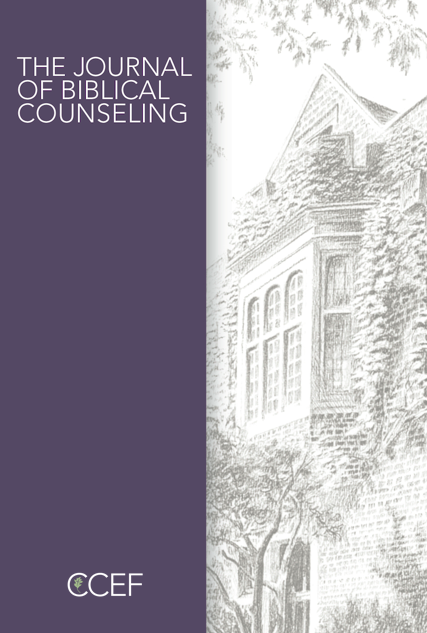 By the grace of God, JBC has published some of the most biblical and critical writings in the area of biblical counseling over the past 30 years. For this reason, the Equipped to Counsel curriculum includes this group of articles as an essential aspect of training. PDF of chapters and corresponding articles is included.